In a past article we spoke about how teens have found a way to hack their e-devices and use it to vaporize marijuana. I was quite intrigued about how they pulled this off since I would like to dabble in that myself. Fortunately, scouring the internet brought me to a wonderful video that provides a step by step instruction on how to achieve this. 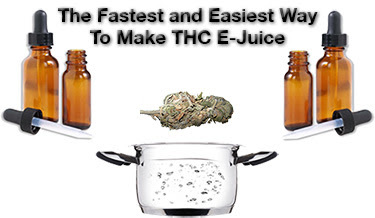 What I found was that this simple method of extracting the cannabinoids from dry herbs is not only safe, but turns every e-cigarette into a portable vaporizer. 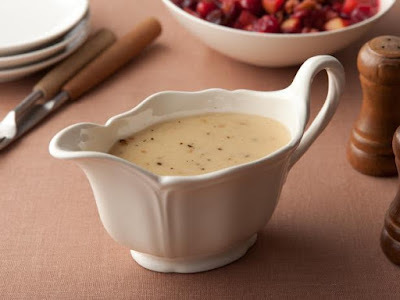 Blend all ingredients in blender till smooth consistency. 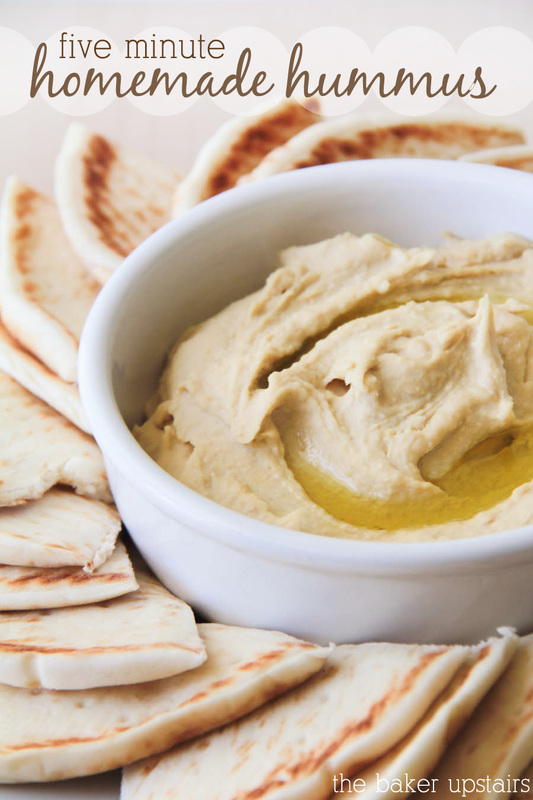 Remove from blender with rubber spatula into a bowl. Drizzle remaining tablespoon olive or sesame oil on top of hummus and dash with ground cayenne pepper. Cannabis sugars are sugar-like crystals made with cannabis products. Cooking with cannabis can be so much fun. 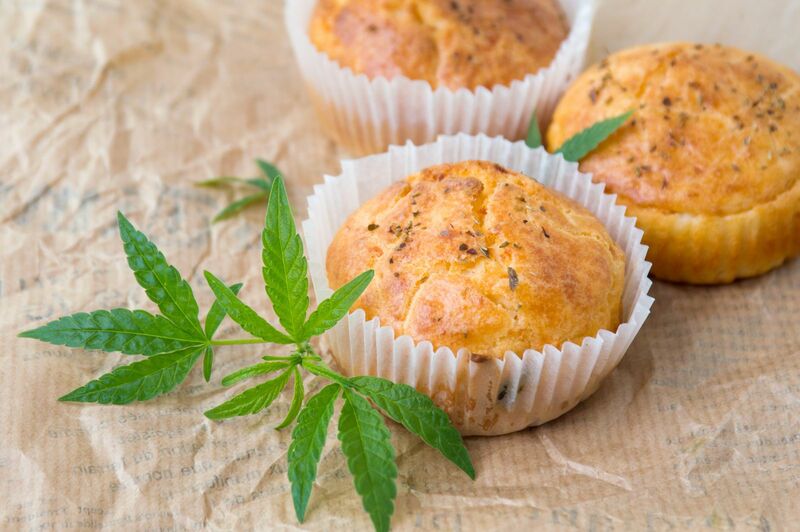 What if you could make edibles with the perfect dose every time? Well, thanks to a handy calculator, you can! It’s all about the THC Content! 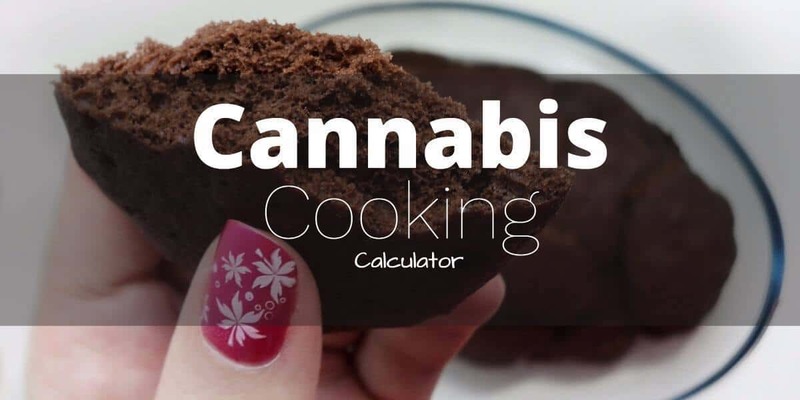 When cooking with cannabis, landing on the perfect dose requires you to know the percentage of THC in your bud. These cannabis cornbread muffins are the perfect way to medicate with marijuana while dining on chili, soup or any Mexican dish. Plus they’re easy to make. But before you medicate with marijuana, you must first ensure you are in compliance with your state laws. Do you need a cannabis card? MarijuanaDoctors.com has the largest database of qualified marijuana doctors in all legal states. Book an appointment today. 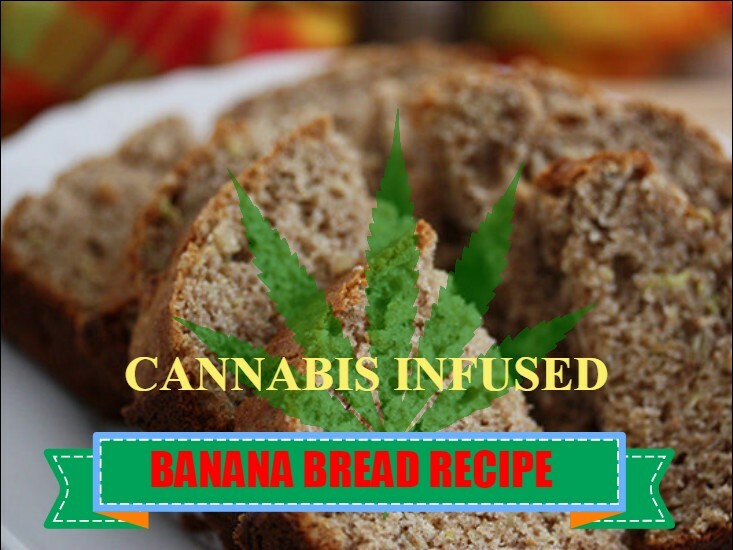 Banana bread is an easy and delicious way to medicate with marijuana. As always, use caution when medicating with edible medical marijuana treatments since ingesting marijuana has significantly different effects smoking it. 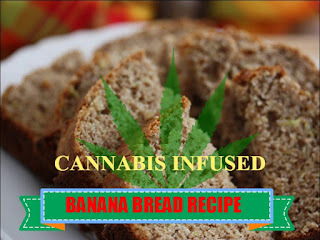 It may take 45 minutes to an hour to feel the full effects, so you might want to wait before eating a second slice of this Baked Banana Bread. And remember, in order to medicate with marijuana, you must comply with your state’s specific laws.